Greenwich UK began as a way for us to help Australian based clients who held UK interests. 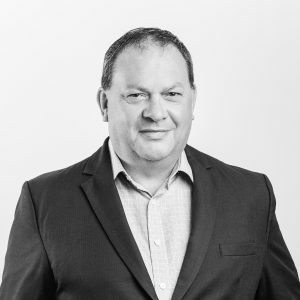 As a registered accountant in both Australia and the UK, our Managing Director Nick Hollens saw an opportunity to work within this space and deliver solutions tailored to fit client’s needs. Originally established under the name KSI (WA), Greenwich UK is flourishing as links between Australia and the UK steadily expand. Greenwich UK is now a service provider to numerous UK registered companies, including four that are publicly listed in Europe and one which is pursuing a listing to the main board of the London Stock Exchange. The popularity of UK Listings for Australian based companies seeking to improve liquidity, coupled with London’s importance as the world’s financial centre, has placed Greenwich UK as the ideal partner for the forward thinking company. How can Greenwich UK help you? Greenwich UK is a provider of financial & corporate services to companies with UK interests and business registered with the Institute of Chartered Accountants in England & Wales (ICAEW).